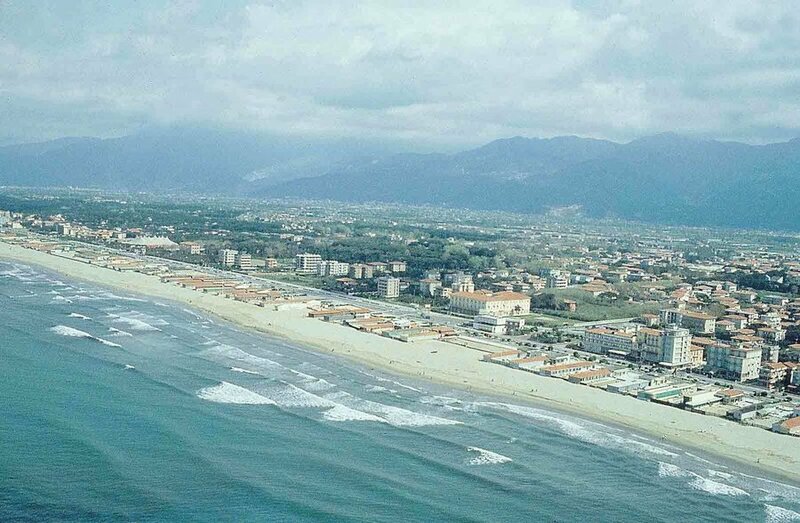 The school is located in the centre of Viareggio, within walking distance from the beach. 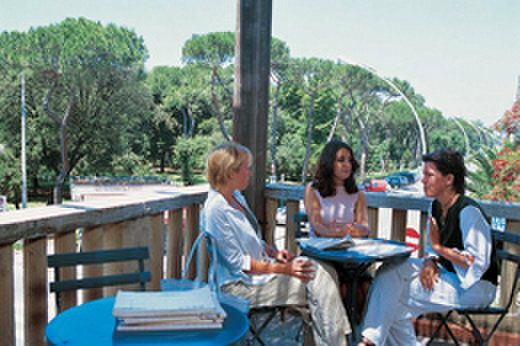 It offers Italian language courses on different levels as well as accommodation service upon request. 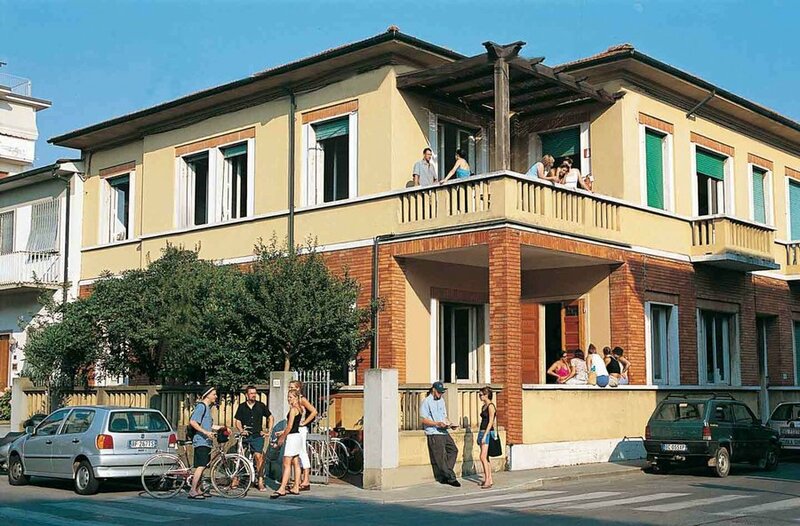 Founded in 1988, Centro Puccini has years of experience and specialize in teaching Italian in Italy. The school is recognized by the Italian Ministry of Education, University and Research. A highly motivated professional teaching faculty all specially trained in teaching Italian to foreigners. The school is member of ASILS (Association of language schools for teaching Italian as a foreign language) and AIL. The friendly and helpful staff pays personal attention to each student.